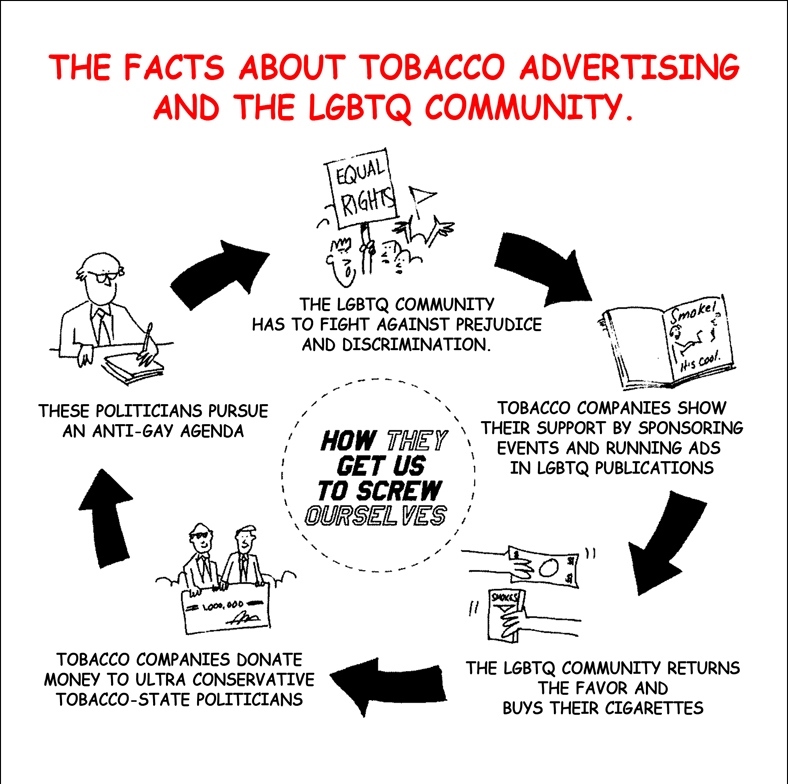 EXCITING NEW LGBTQ TOBACCO POLICY GUIDE- THE INDUSTRY DOES NOT OWN US! Rainbow Health Initiative (RHI) has worked for years to pass tobacco-free policies around Minnesota because we know that creating tobacco-free spaces and rejecting tobacco sponsorship dollars is one of the first steps to change the norms about tobacco use for LGBTQ people. However, we also know that policy work can sometimes seem confusing or daunting, and that many people don’t understand why tobacco is such a big issue for the LGBTQ community. We wrote The industry Does Not Own Us as a follow-up to “Smoke Free Outdoor Events Toolkit” released in 2006 by the California LGBTQ Tobacco Education Partnership (LGBT Partnership), a program funded by the California Department of Public Health/Tobacco Control Section (CDPH/TCS), through the Tobacco Tax Health Protection Act of 1988. The purpose of this guide is to help health professionals, advocates and organizers change the norms of tobacco use and tobacco sponsorship within LGBTQ-serving organizations, businesses and events. The guide also includes insight from our years of policy work, a case study of RHI’s 5-year project to make the Twin Cities Pride Festival tobacco-free, and data from our survey of LGBTQ health in MN. The Industry Does Not Own Us was written by Ani Ryan Koch and Deb LeMay, staff at Rainbow Health Initiative (RHI) and former fellows with the LAAMPP Institute. 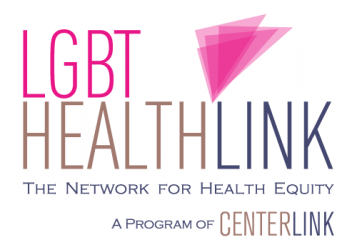 Rainbow Health Initiative works to advance the health and wellness of Lesbian, Gay, Bisexual, Transgender, and Queer (LGBTQ) communities through research, education, and advocacy. Rainbow Health Initiative is a statewide organization with offices located in Minneapolis, MN. 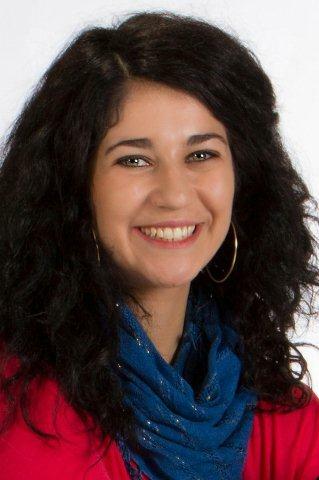 LAAMPP(Leadership and Advocacy Institute for Advancing MN’s Parity for Priority Populations) is a year long program that builds the capacity of community leaders and advocates to help reduce tobacco use in communities that have been disproportionately harmed by commercial tobacco. Funding for this project was provided by the Center for Prevention at Blue Cross and Blue Shield of Minnesota.